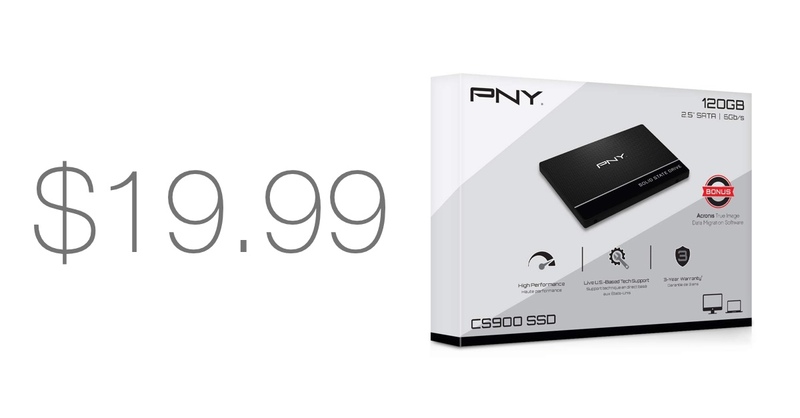 Some deals are just so ridiculous that you have to take note, like this one from PNY on its 120GB SSD. 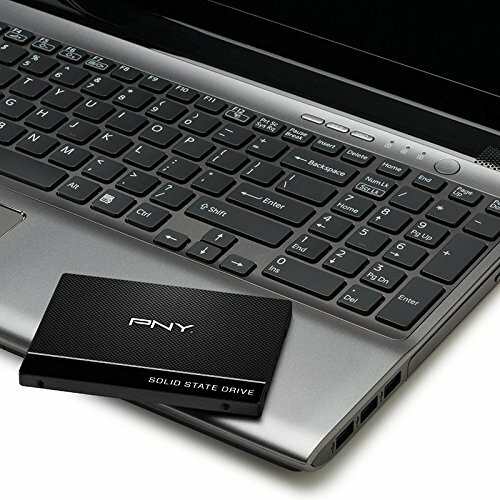 A few years back, SSDs (solid states drives) were so expensive that only premium hardware had one inside them. Thankfully, the prices have come down. Way down. Take a look at this drive from PNY, for example. Usually retailing for $30 for the 120GB model, it’s now discounted to just $19.99 which is crazy cheap. Though that 120GB storage space might put off a lot of people but keep one thing in mind: this thing is way faster than what you have inside your PC right now. In fact, we would suggest putting this in your setup to be used as the main, startup drive while your old-school spinning drive can be used in conjunction to this in order to keep your files and photos nice and safe. If you have an old laptop lying around that needs a new lease of life, then 20 bucks is going to take you very, very far today. But you can still go ahead and shove this thing inside a full-blown desktop using the configuration we mentioned above. Or, you can just buy a few of these and set them up in a RAID configuration. It’s entirely your call how you want to go about this. Just head over to the link below and pick this deal up right away before it comes download to its regular price.